When a psychotic martial artist called Stryker resurrects the long-dead spirits of three ancient Chinese master assassins in an effort to take over the New York underworld, it's up to supercops Tarek Richards and Linda Masterson to stop him. However, it's not so easy to battle the undead, and though Richards apparently holds within him the key to defeating these "Masters", he will need the guidance of Stryker's former master to aid him... let the battle begin. 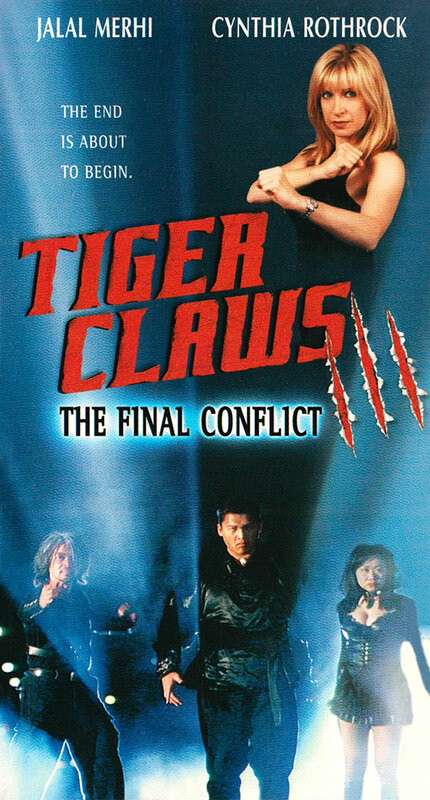 0 Response to "Tiger Claws III (2000) J. Stephen Maunder"